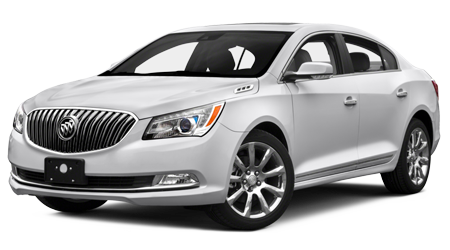 If you need a car that has a combination of class and style consider the 2016 Buick Regal. 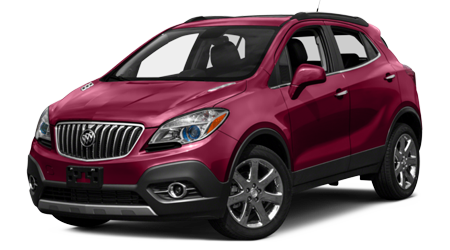 At Lee Buick GMC you'll have hundreds of Buick vehicles to select; choose any color and options. 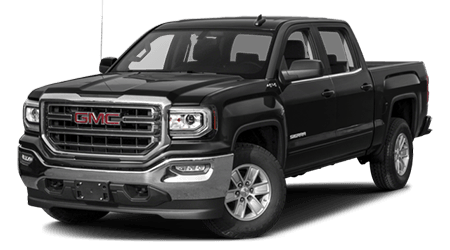 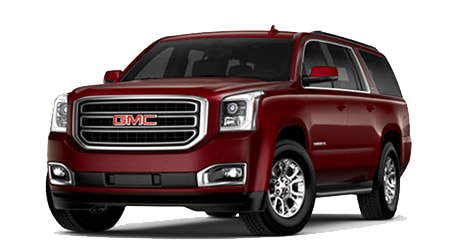 Located at 4300 South Ferdon Blvd, Crestview, FL, Lee Buick GMC serves Fort Walton Beach, and Pensacola, FL. 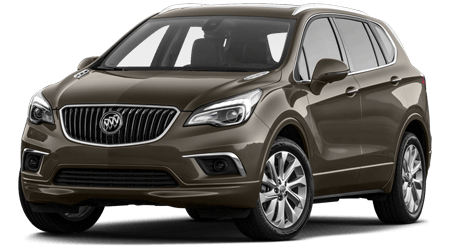 2016 Buick Regal is less expensive has way more power than the Honda Accord! 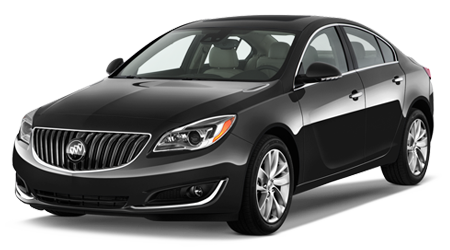 For starters, the 2016 Buick Regal has an MSRP of $21,500. 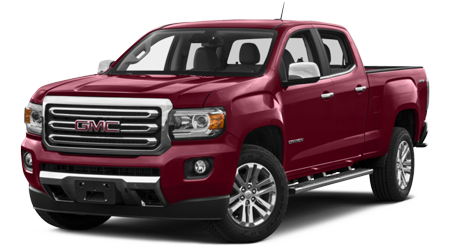 The 2016 Honda Accord has an MSRP of $22,105. 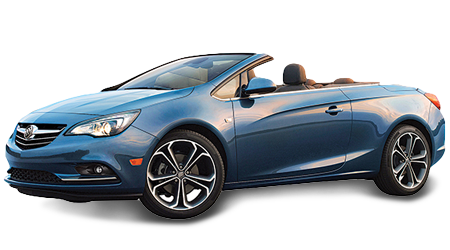 With the powerful engine the Buick Regal has, you'll be able to use the turbo mode to go faster. 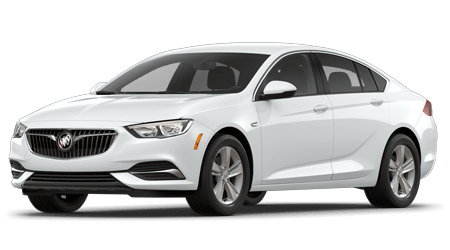 The Buick Regal also has a dynamic look compared to the Honda Accord. 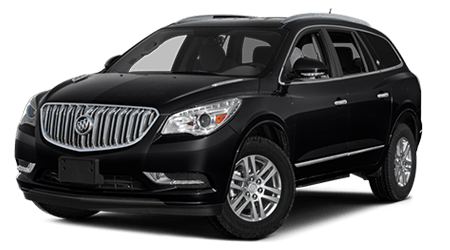 The 2016 Buick Lacrosse has a 4-year /50,000 mile basic warranty, a 6-year/ 70,000 mile drivetrain warranty, a 2 year/ 24,000 mile free maintenance service, 6-year / 70,000 mile roadside warranty, and a 6-year/ 100,000 mile corrosion warranty. 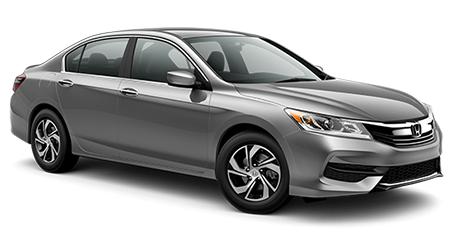 The 2016 Honda Accord has a 3-year/36,000 Mile new vehicle limited warranty, and a 5-year/60,000-mile limited powertrain warranty! 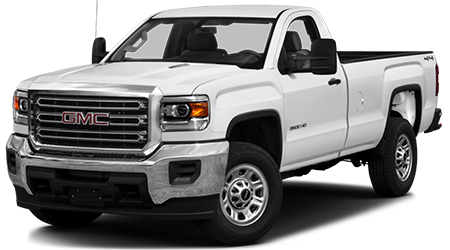 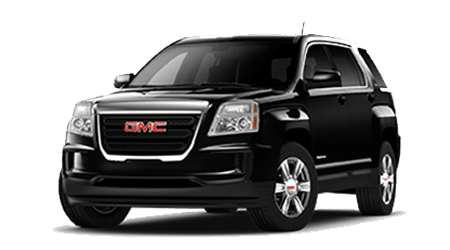 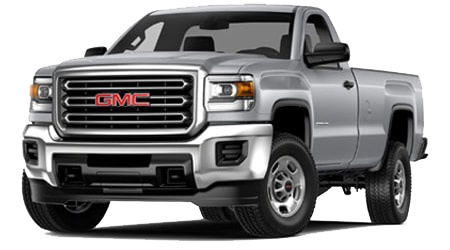 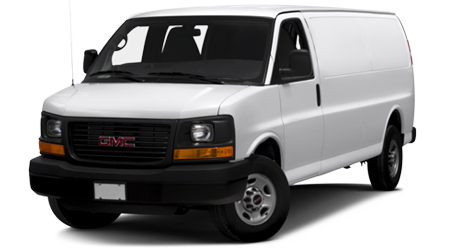 At Lee Buick GMC you can expect amazing customer service and impeccable attention to detail. Lee Buick GMC is the type of dealership that focuses on relationships rather than sales quotas. 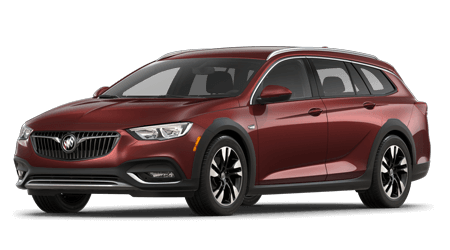 Lee Buick GMC has the 2016 Regal on sale for a great price! 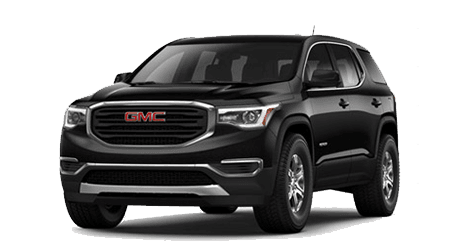 Located at 4300 South Ferdon Blvd, Crestview, FL, Lee Buick GMC serves Fort Walton Beach, and Pensacola.